So women’s oppression existed before the rise of capitalism, but has not always existed. It is not to do with innate differences and inequalities between the sexes, though, nor is it timeless: women’s oppression is a product of class society. To fight for women’s rights today, we need to understand this history. 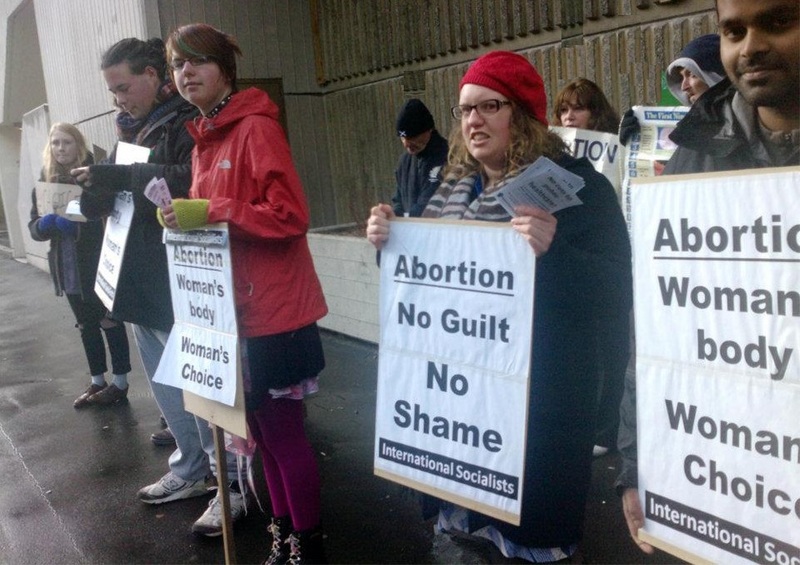 Socialists and others picket anti-abortion protesters outside the Dunedin hospital last year. The unpaid labour done by women directly benefits the ruling class as it maintains workers’ health and wellbeing so they are able to come to work and produce profit for the owning class. Therefore, if the nuclear family – or the ideal of the nuclear family regulating other family types – is an integral part of capitalism so is women’s role within it. The nuclear family arose with the rise of capitalism. This type of family structure is unique to capitalist society, a socially constructed economic unit formed out of the remnants of the patriarchal peasant family. The peasant family structure was destroyed as peasants were forced off their land and driven into the cities to work as labourers in the increasing number of factories. Men, women and children were expected to work long hour days for a subsistence wage. For many members of the working class, family did not exist. Marx and Engels talk in the Communist Manifesto about ‘the practical absence of the family among the proletarians’: early capitalism in Britain was so disruptive, and so destructive of workers’ lives, that social units broke down. Thus the nuclear family was created. This was the family structure which would provide the material needs for the current workers, while also reproducing and bringing up the next generation of workers. Certain elements of the older patriarchal family ideology were used, such as religious texts and rituals, to convince workers and individual capitalists of the new family structure. This had nothing to do with the desire of individual men to oppress women but was a necessity for the continuation of capitalism. The ideas were a justification for a change in organisation, in other words. It wasn’t patriarchal ideology that drove this process, but the needs of the profit system. Working class women and their ability to have children are integral to the capitalist system. This is why capitalists worry about declining birth rates, to the extent that a Liberal Party politician in Australia once called on women to have ‘one for mum, one for dad, and one for the country.’ This is what, in economic terms, women having children means: labour power is reproduced. Women’s role as domestic servants and mothers is cemented into capitalist ideology and is central to women’s oppression. This matters when we think about liberation. Although it is important to challenge sexist attitudes, fighting ideas alone will not tackle oppression. It is written in to the system’s logic. The liberation of working-class women cannot be won without a massive reorganisation of society, and a socialisation of the ‘private’ and ‘domestic’ labour women do in housework and childrearing. Women are oppressed as women of course. Just think of the ‘glass ceiling’ and low female representation on boards of directors. But different classes experience oppression quite differently, and have different interests in the system. Bourgeois women are oppressed quite differently from working class women as the burden of child rearing and house work is often taken up by servants and nannies. Many women bosses benefit from the ideology that sees women’s work in cleaning and care undervalued and able to be kept at low pay. Since the rise of capitalism, technological advancements have progressed forward in leaps and bounds. In mid-19th Century London, nearly 60% of infants died by the time they were five years old. At this time a women would be pregnant or nursing for most of her married life, as an average of eight to ten pregnancies was required to reproduce the next generation of labourers. As medicine and health care progressed there were fewer infant deaths and the health of the working class as a whole became a lot better. This meant women could have fewer babies and still the reproduction of the workers was not threatened. The control of reproduction through highly advanced and available contraceptives, such as the condom and the pill, reduced the burden of bearing and raising children. The advancement of medicine, health and contraception alone has meant that women do not have to be pregnant or nursing most of their adult life in order to produce the next generation of labourers. This has freed women to contribute to other areas of social life outside of the home. The endless toil of housework has also been revolutionised by technological advancements such as the washing machine, vacuum cleaner, the refrigerator and the replacement of coal stoves with electric or gas equivalents. These advancements have not taken the women out of the isolation of being in the home nor freed her from oppression or responsibility of raising children; however they has allowed working class women to contemplate looking for paid work options outside of the home. Women’s participation in the paid workforce is much higher than it was a generation ago. So the picture of women’s lives has changed dramatically. Throughout capitalist history working class women have been building on the gains made from previous struggles, the changes have been cumulative. As women have entered in the workforce in increasing numbers in the past century they have made demands to make it possible to also fulfil their role in the home. As it has become more possible for women to gain employment and an independent income their complete dependence on their husbands were called into question. 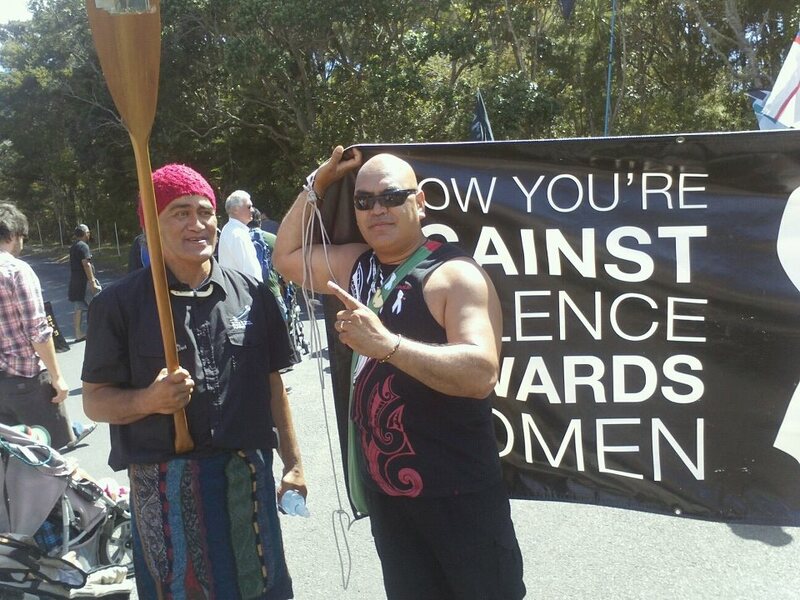 Women have demanded for better contraceptives, legal safe abortions and demanded that men take on some of the domestic chores that were traditionally ‘women’s work’. In most industrialised countries today, only about one third of households consist of a man and woman with their children. Single mothers are not uncommon and although they have benefited from the advancements made during capitalism, they still face the sexist discriminations of lower wages, expensive childcare, inadequate welfare from state and are often targeted in government spending cuts. This article has introduced some of the foundations of the Marxist theory of women’s oppression: its location in capitalism; the role of the family; the needs of the system; ideology. 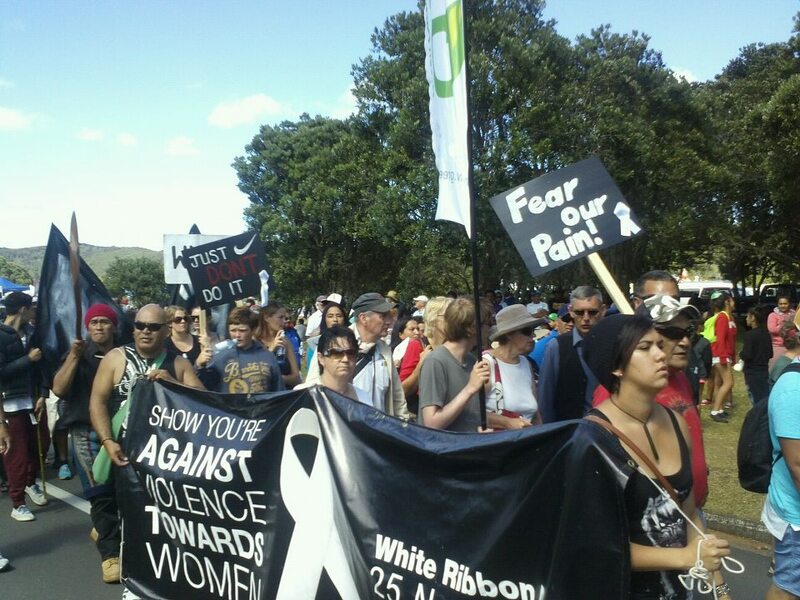 We need this basis to understand the sources of women’s oppression in order to be able to fight it. Future articles will examine the history of women fighting back, and will look at working-class women’s organisation and struggles in the unions and socialist movement. « Why the Working Class?